Hoverboards may seem like a fantasy of the future, but they’re a reality in today’s amazing technological world. These devices, which are also known as self-balancing scooters, don’t actually hover completely off the ground. Instead, they have a platform similar to that of a skateboard with two wheels on either side. The hoverboard rider stands on the platform of the scooter and uses his or her weight to steer the board. Hoverboards are rechargeable and powered by batteries. Therefore, you don’t have to exert much effort while riding them because the electric motor does most of the work for you. Furthermore, despite the unique construction and design of hoverboards, it is surprisingly easy for most people to get the hang of riding them. Basically, hoverboards are the skateboards of the modern world. They’re battery-powered and help you get where you’re going quickly without feeling like you’ve just run a mile. Hoverboards are also extremely light and portable, so they’re easy to carry around with you once you arrive at your destination. These modernized hands-free scooters are the coolest new electronic gadgets that allow you to travel in convenient, futuristic style wherever you go. Read the following Hoverboard reviews to buy your favorite one, all of them are available on the market. This high-powered hoverboard from Jetson includes two four hundred-watt motors that get you where you want to go quickly and easily. It features three different speed modes that allow you to travel at different speeds depending on your preferences and where you’re riding. One of the best things about this hoverboard are its tires. The self-balancing scooter comes with eight-point-five-inch all-terrain tires. 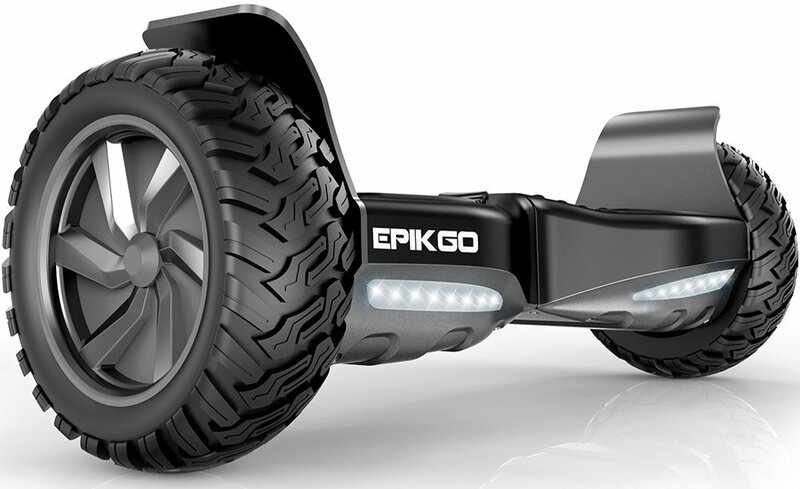 These durable tires mean that you can ride the hoverboard almost anywhere without worrying about damaging it. As an added bonus, this hoverboard includes Smartphone connection capabilities. You can control its speed using a downloadable app and play music through its built-in speakers using a Bluetooth connection. 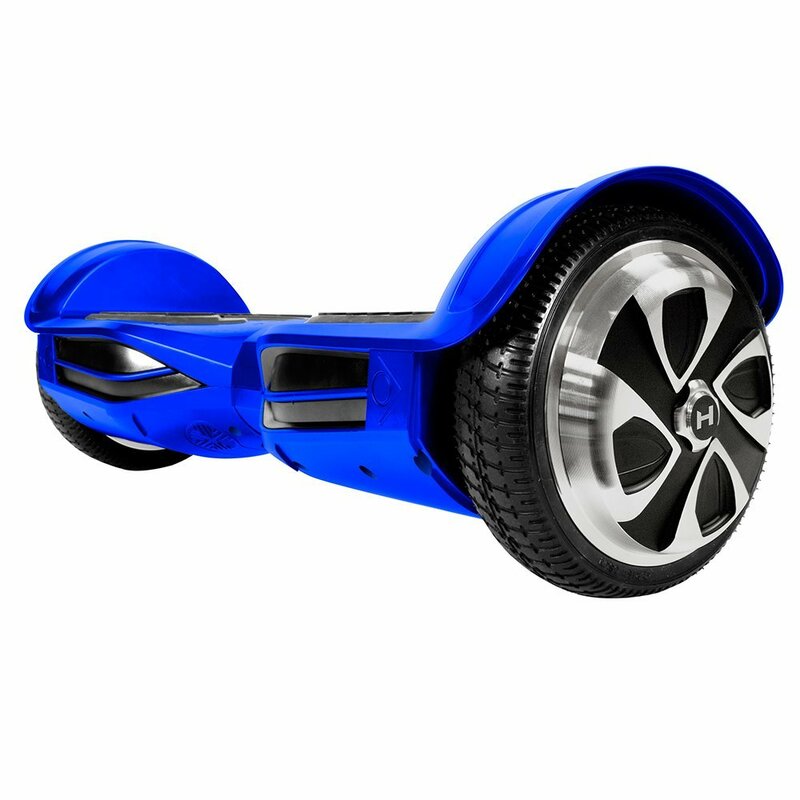 This hoverboard includes professional gyro sensors that ensure that your rides feel as smooth as possible. 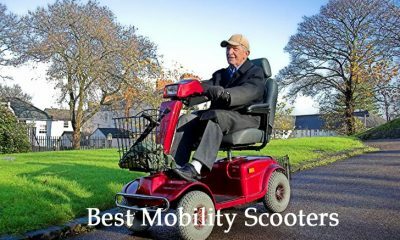 It is extremely durable; the scooter features a strong shell with an enhanced chassis in order to keep it from sustaining damage no matter where you ride. The self-balancing scooter’s design is all about safety. It has easily passed all UL safety regulations in order to ensure that it is completely safe to ride. Plus, it features built-in bright LED lights that you can turn on when you ride at night in order to make sure that you are visible in the dark. The hoverboard has Bluetooth connectivity capabilities that allow you to play your favorite music through its built-in speakers. It is also available in many different colors ranging from white to black to blue to bright pink and more. You don’t have to worry about your safety with this hoverboard. Every one of the scooters is certified for safety by UL and arrives at your door with a hologram certificate. 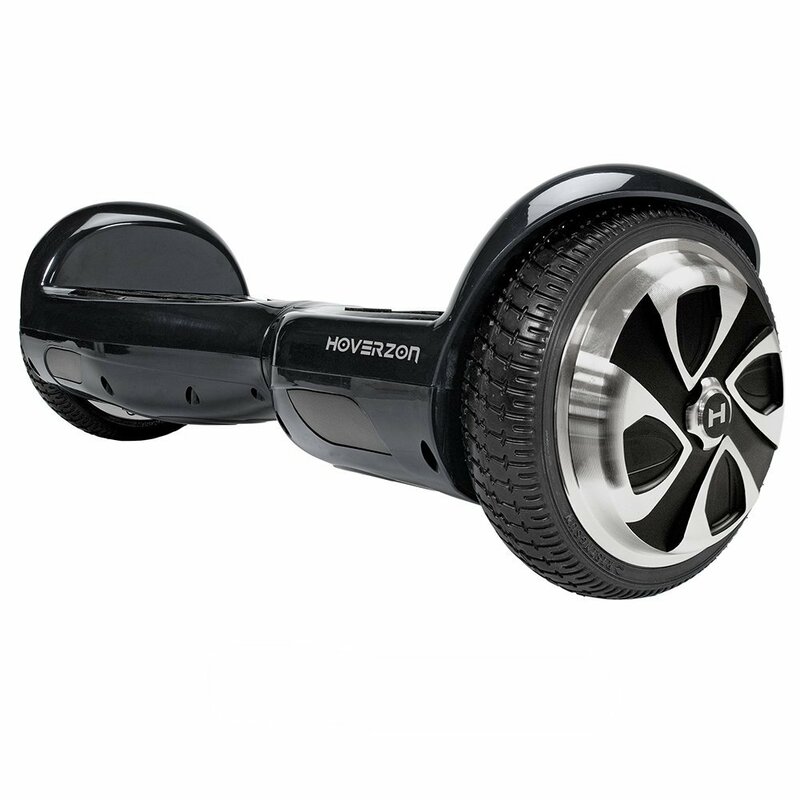 This hoverboard provides you with a safe and smooth ride. It includes exclusive technology from Halo Rover that ensures you maximum smoothness as you ride. 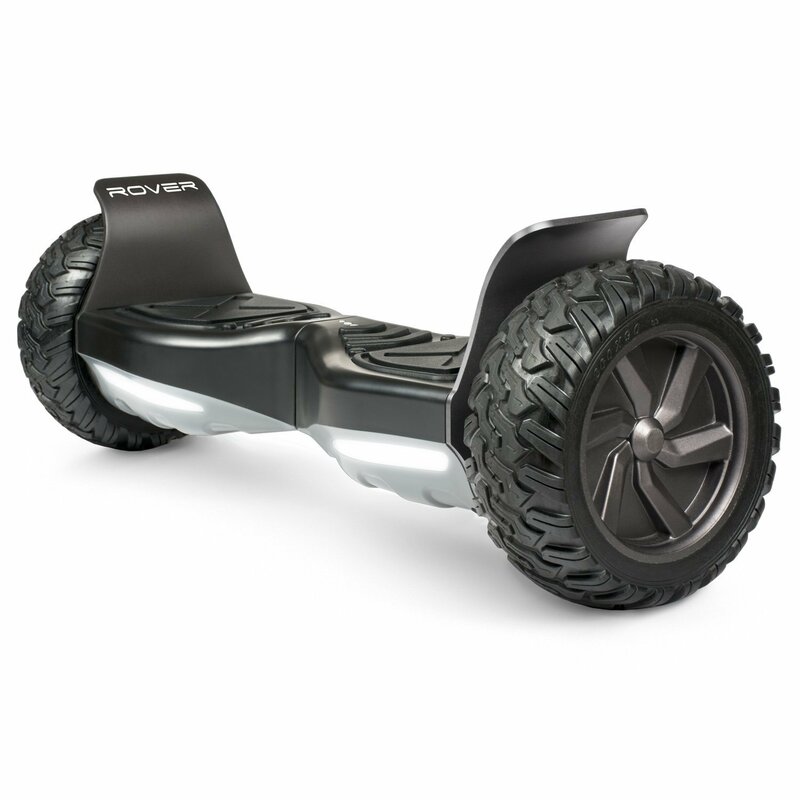 This hoverboard includes all-terrain tires that allow you to ride wherever you want without worrying about damaging your tires. Its tires are designed for use on terrains that range from asphalt streets to mud,sand, and snow. This hoverboard is the perfect choice for beginners to advanced riders. It includes three different riding modes (learning, normal, and advanced) that allow you to get the hang of riding and build up your skill level. Not only is this hoverboard certified by UL for safety, but it also includes external fireproof casing and multilayer battery protection. All of these extra measures are in place in order to protect your safety as well as prevent your hoverboard from sustaining damage as you ride. This scooter includes a dual independent motor and automatic gear stabilization that increases the smoothness and comfort of your rides. It features a smart battery that signals how much power it has left so you always know when you need to charge your board. This hoverboard includes a built-in Bluetooth speaker that allows you to listen to music through the board while you ride. Plus, it includes multi-colored LED movement indicator lights on the front and rear. These lights both increase your visibility in the dark for safety purposes and enhance the cool, modern aesthetic of your hoverboard while you ride. This hoverboard is designed to get you to your destination as quickly, comfortably, and safely as possible. It travels at speeds of up to eight miles per hour and runs for eleven miles before it needs to be charged. 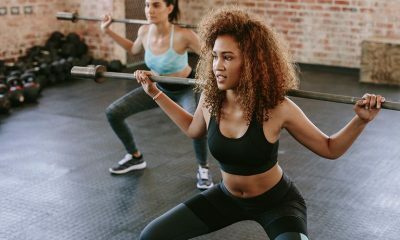 The board is extremely portable; it weighs only twenty-two pounds but can hold up to two hundred twenty pounds of weight. Safety is a vital part of this hoverboard. 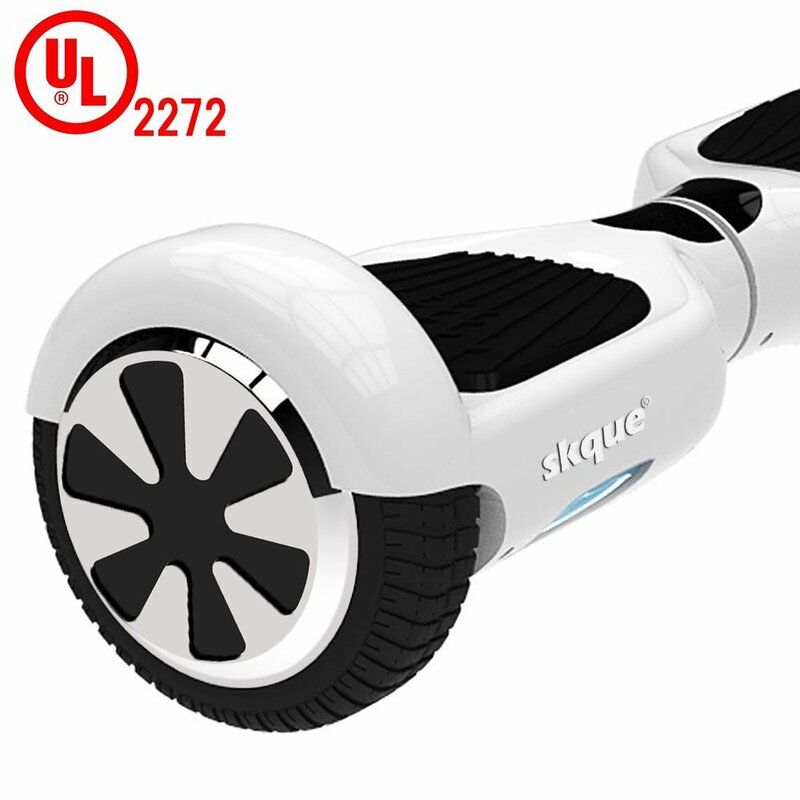 It is UL certified and surpasses all requirements for hoverboard safety. 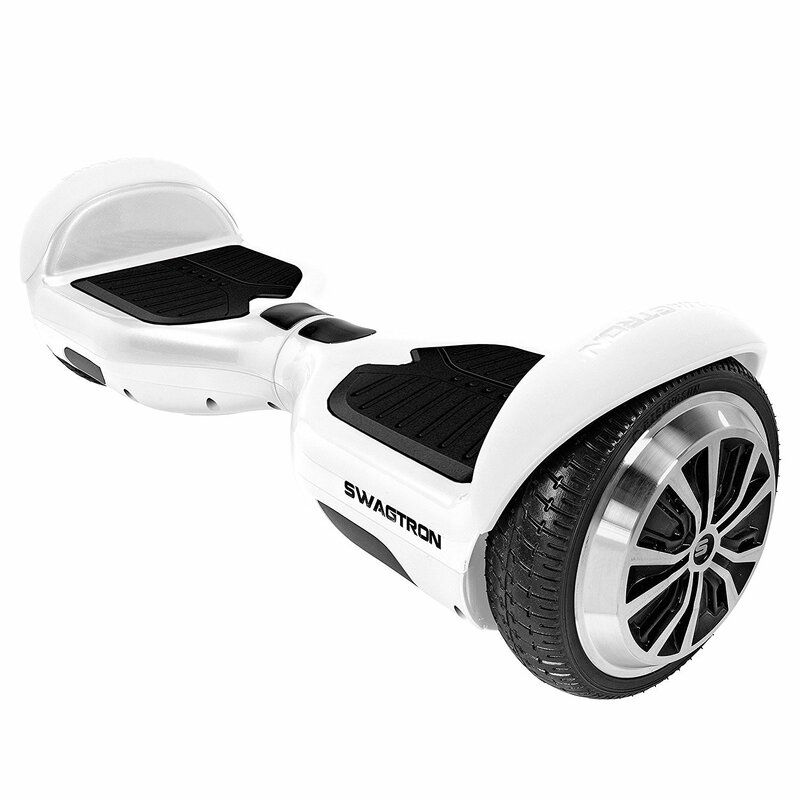 Plus, the board includes traction tires and non-slip foot pedals. These extra features only increase the safety of the board and help you feel more comfortable and in control while riding. This hoverboard includes two different riding modes that allow you to travel at different speeds depending on your needs and preferences. It also includes an LED battery indicator that clearly lets you know how much power is left in your board. This hoverboard has passed more than one hundred fifty safety tests and is fully certified by UL for safety and lack of fire hazards. It features four hundred-watt dual motors that allow it to travel quickly and powerfully. The board is able to climb hills with a slope of up to eighteen degrees. It can also travel at a top speed of ten miles per hour for over an hour without needing to be recharged. When you do have to recharge the board, it can be fully charged within only two hours. The self-balancing scooter includes all-terrain rubber tires that allow you to ride on grass, mud, sand, street, and more. It provides you with a smooth, stable ride that keeps you safe and comfortable at all times. 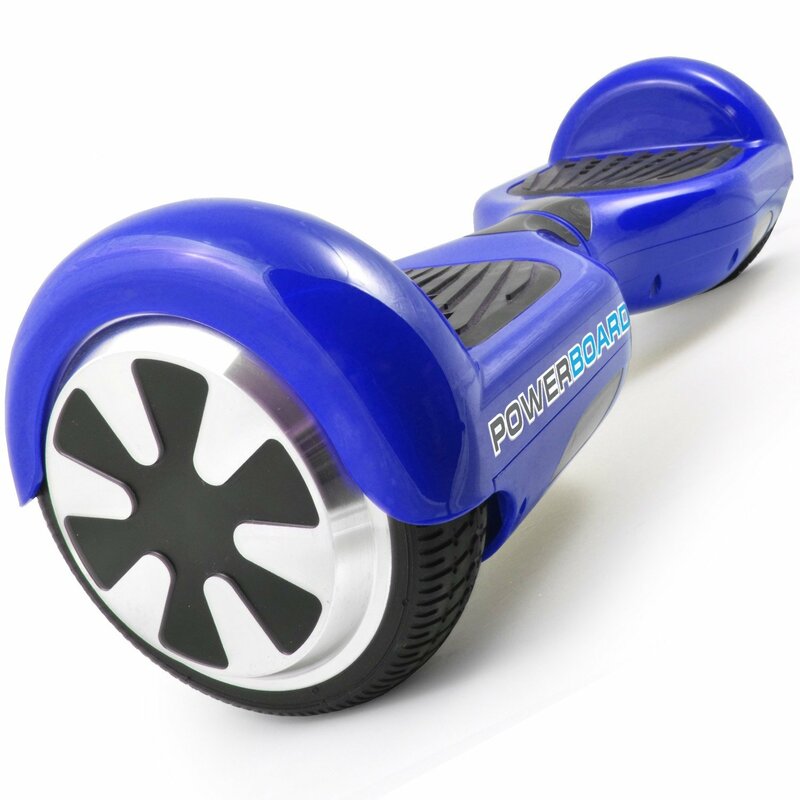 This hoverboard has a top speed of ten miles per hour and accelerates quickly and smoothly. It offers a smooth ride and allows you to easily travel around corners and across different terrains at high speeds without sustaining damage or feeling bumpy. The board is fully certified for safety by UL. Its certification demonstrates that it is completely safe to ride and poses no dangers of overheating or catching on fire. As an added bonus, the hoverboard comes in four different colors (black, blue, red, and white) depending on your style preferences. 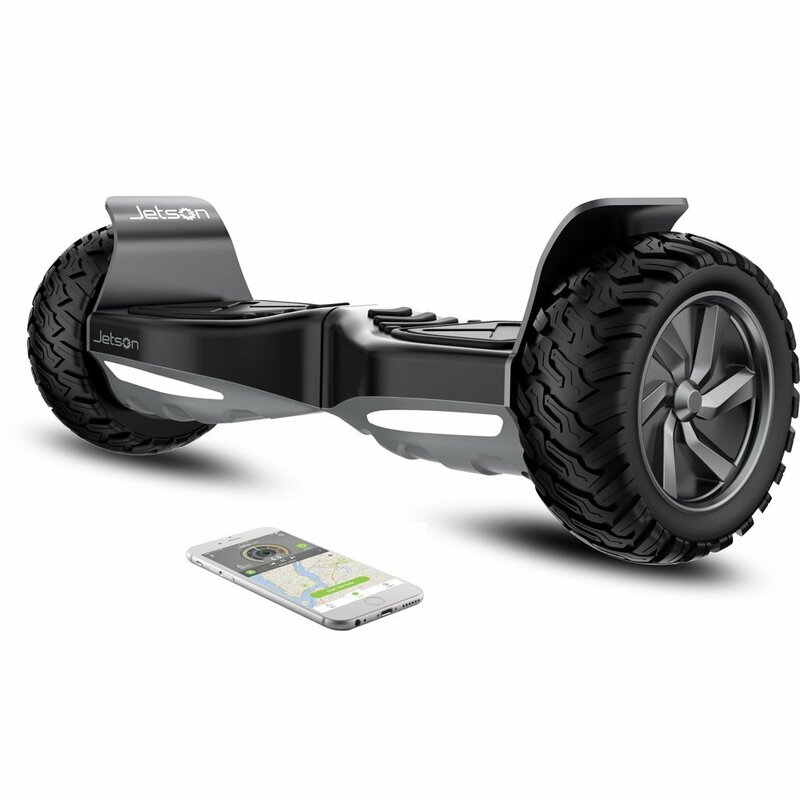 This hoverboard from Swagtron has a sophisticated, modern external appearance. It is available in many different colors ranging from bright blue to yellow to the sleek white pictured above. The scooter travels at a top speed of eight miles per hour and can run for up to eleven miles without needing to be recharged. It features LED headlights for safety while riding in the dark and rubber bumpers to prevent the board from sustaining damage while you ride. Hoverboards are a modern form of transportation that can transform your life. They’re fun to ride and get you where you’re going in minimal time and with reduced effort. To buy a hoverboard is to take a step toward the world of the future.